Impressive power with strong fuel economy - Sporty handling without sacrificing ride comfort - Well-crafted interior with plenty of features Our BMW 2 Series boasts exhilarating performance while fulfilling your expectations for upscale features, all-day comfort and praiseworthy refinement. 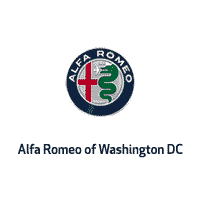 Our car is smartly equipped and has the highly desired Sport interior finished in black with red stitching & accents. The car has heated/motorized seats, fully automated convertible top, Internet ready BMW proprietary mobile computer, multi-speaker hi-fidelity sound system, Bluetooth connectivity, Cold Weather Package and more This 2016 BMW 228 Convertible is in great condition and is indistinguishable from NEW. It has low miles and was last serviced on 01.15.19. 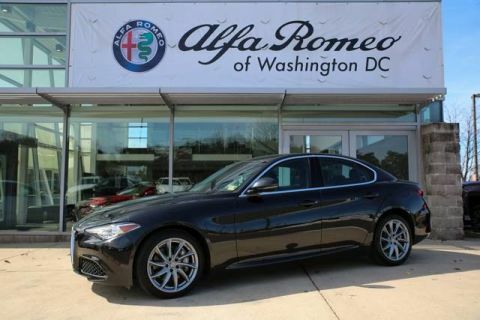 This car was traded in at our dealership on a new Alfa Romeo, this is not a car purchased at an auction. The vehicle history report indicates that it has never been damaged and has never been in an accident. If you need additional reassurance, our beautiful 2016 BMW 228I Convertible carries a CARFAX Buyback Guarantee so that you can buy with confidence. The BMW 228 Convertible is not a common car and really nice examples are rarer still. 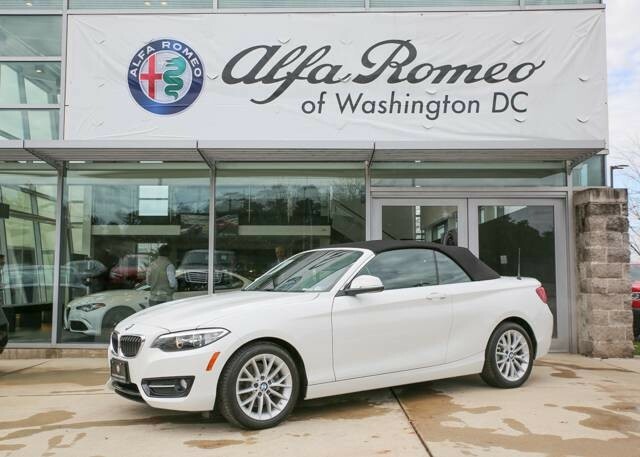 According to CARS.COM, theres just TWELVE 2016 BMW 228 Convertibles in all of the DC Metro area and OUR 2016 BMW 228 CONVERTIBLE IS BOTH THE NICEST AVAILABLE AND THE LOWEST PRICED - Spring is around the corner, are you ready?